The charging station register of the Federal Association of the Energy and Water Industries (BDEW) has currently around 17,400 public charging locations in Germany. From these, about twelve percent are fast-charging. 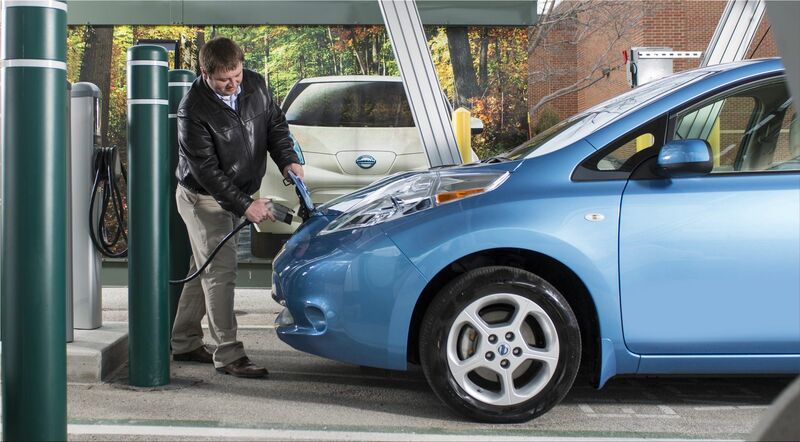 More than three-quarters of the charging stations are operated by energy companies. 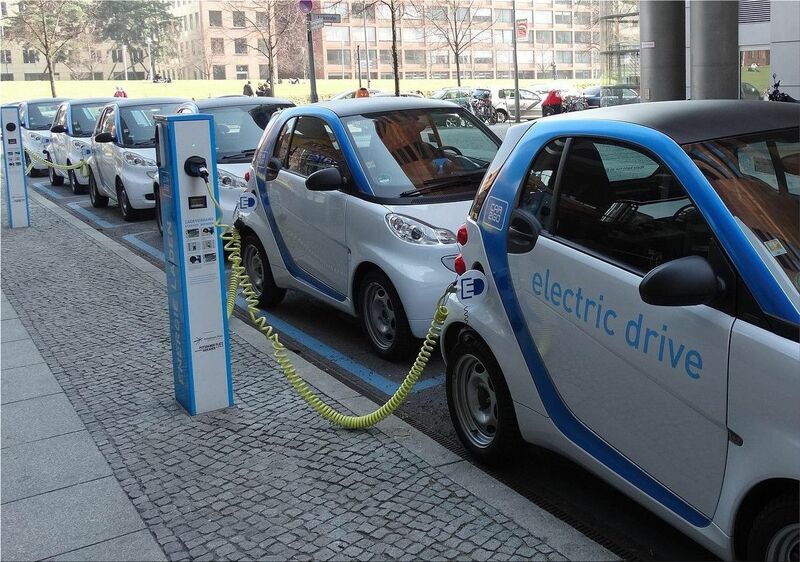 In addition, every second energy supplier would now offer services and products related to electromobility. "Currently we count around 17,400 publicly accessible charging points in Germany. Given the small number of electric cars, today's demand is covered by far, however, to meet the 2030 climate target in the transport sector when seven to ten million electric cars would have to be put on the road, we need more speed at all points"
The charging station register - available at www.ladesaeulenregister.de - is constantly updated by BDEW (Federal Association of Energy and Water Management). 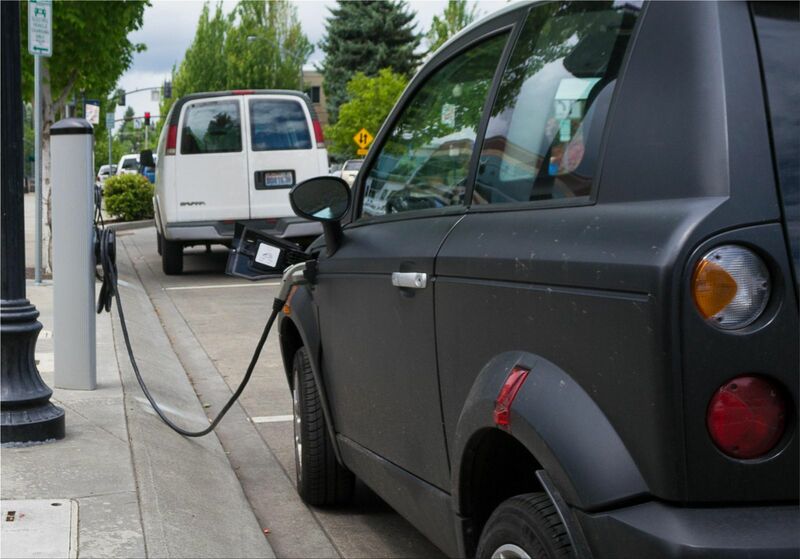 Operators of electric vehicle charging stations can register for free in the register. However, the number of actually available charging points in Germany is much higher than stated here. Why? Because charging points with charging power under 3.7 kW are still exempted from the duty of disclosure.